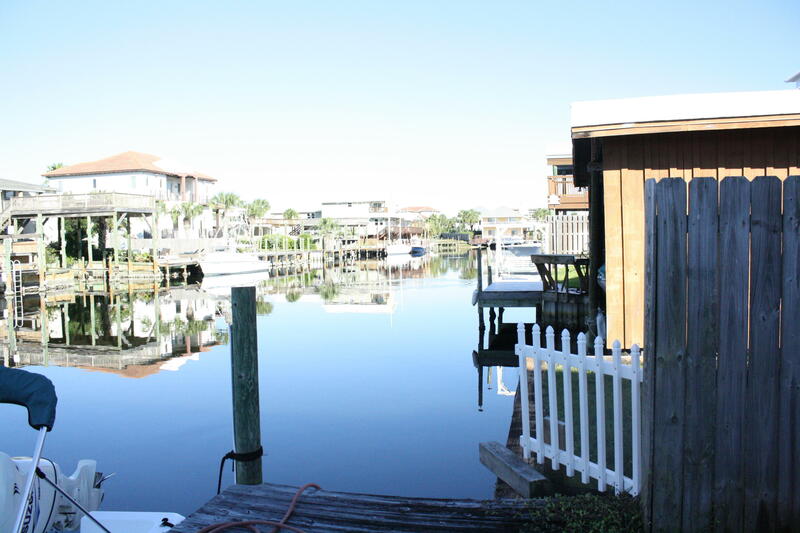 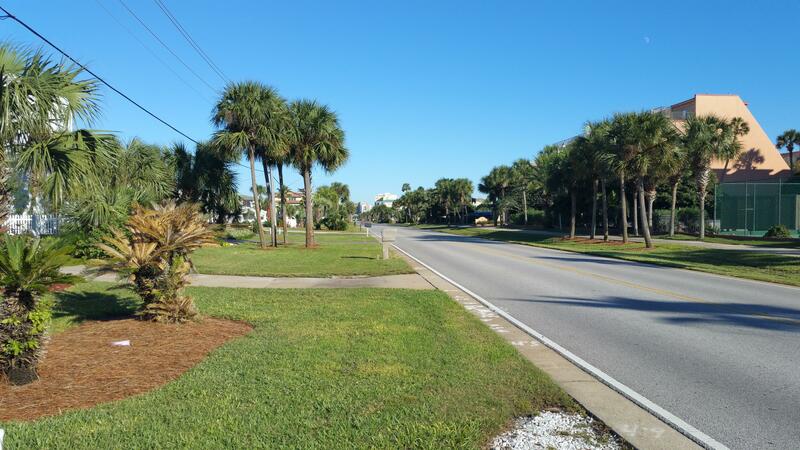 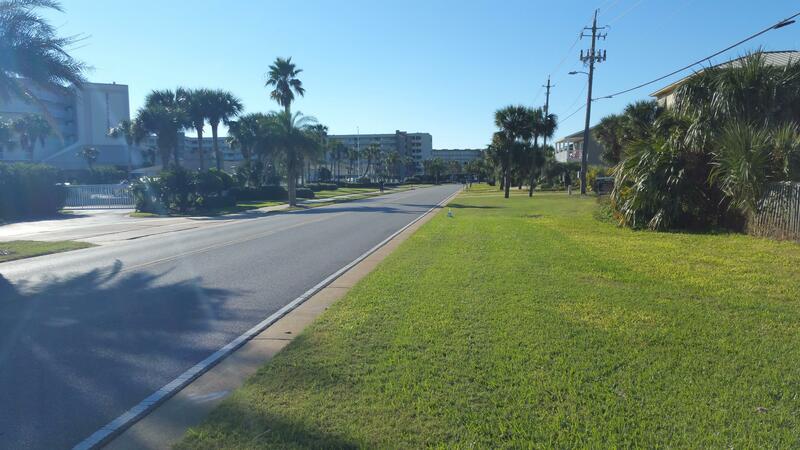 Holiday Isle canal front lot! 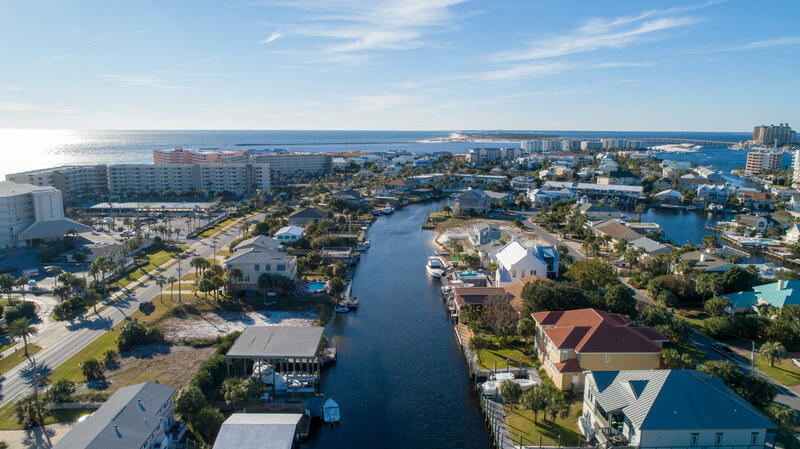 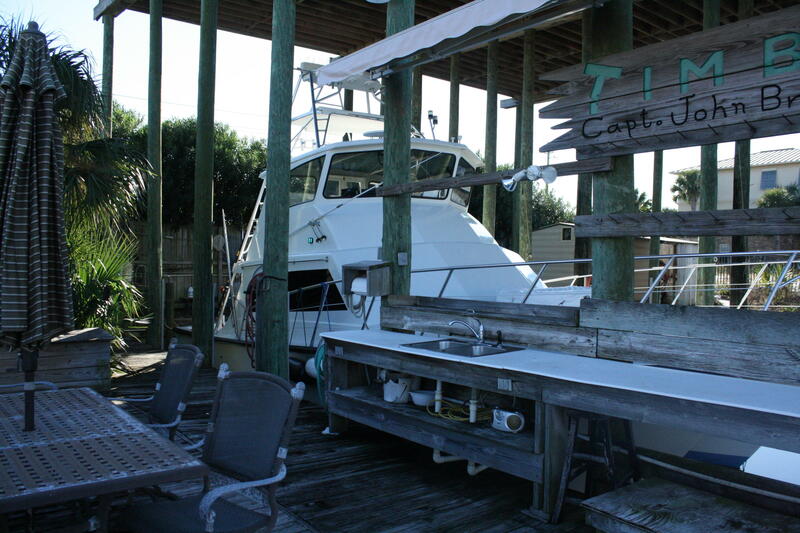 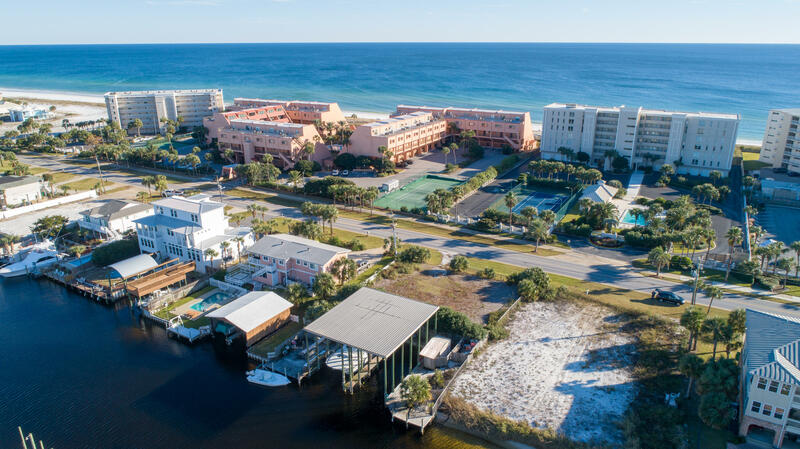 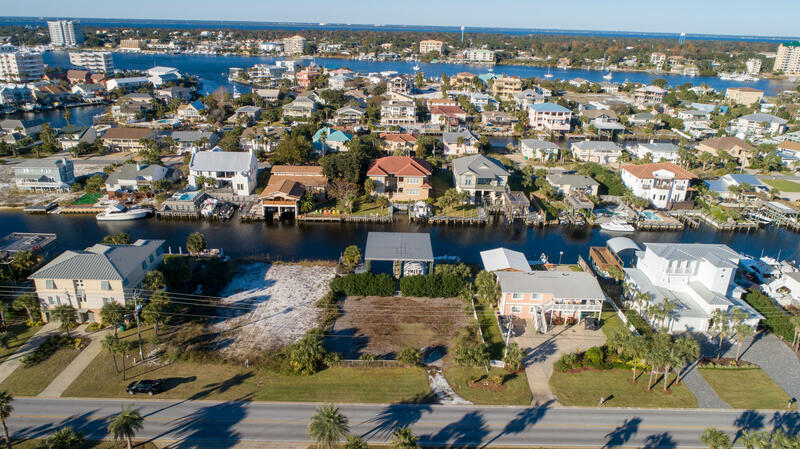 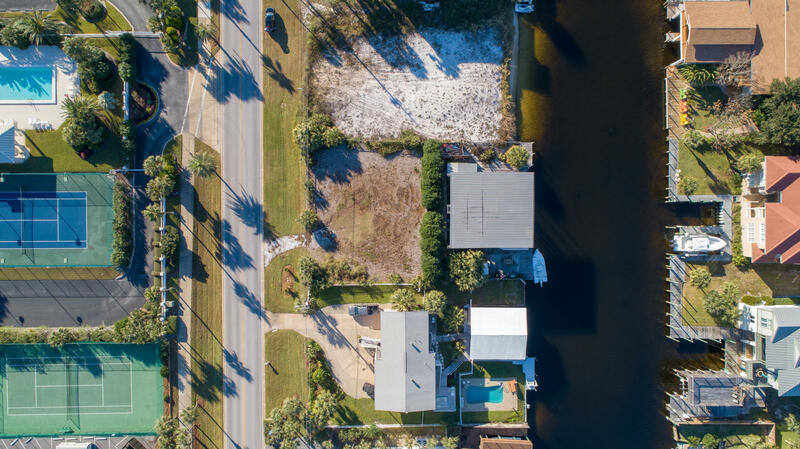 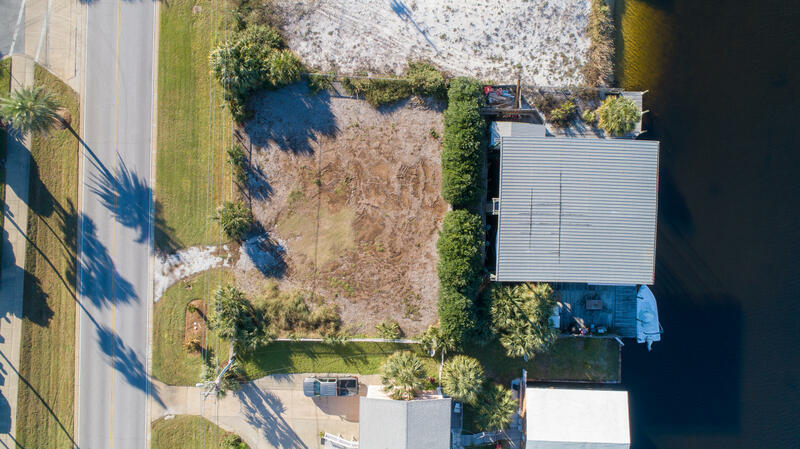 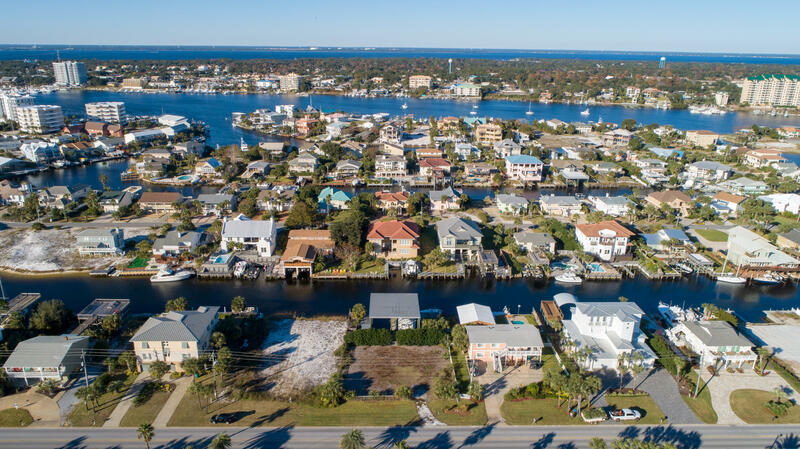 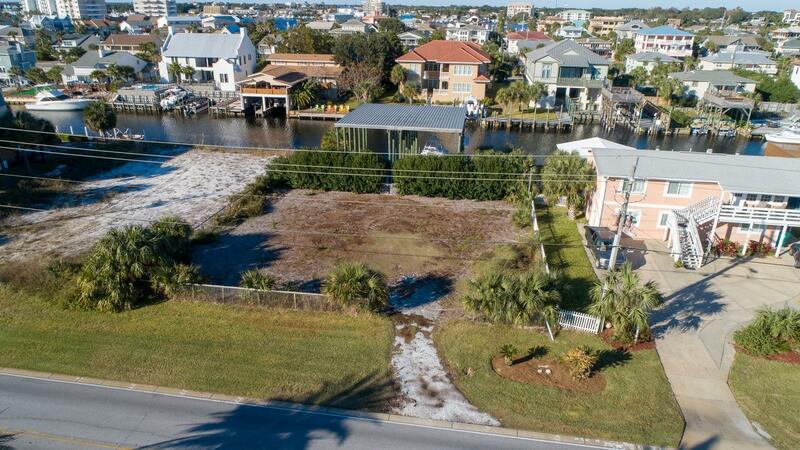 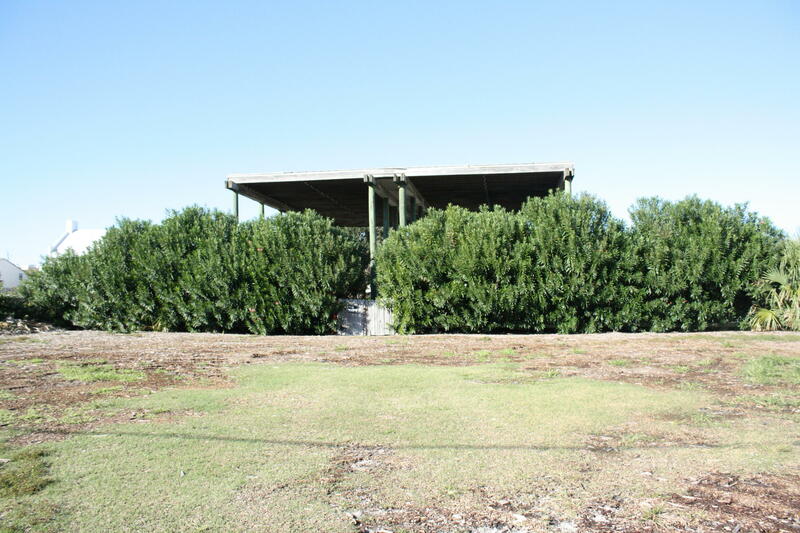 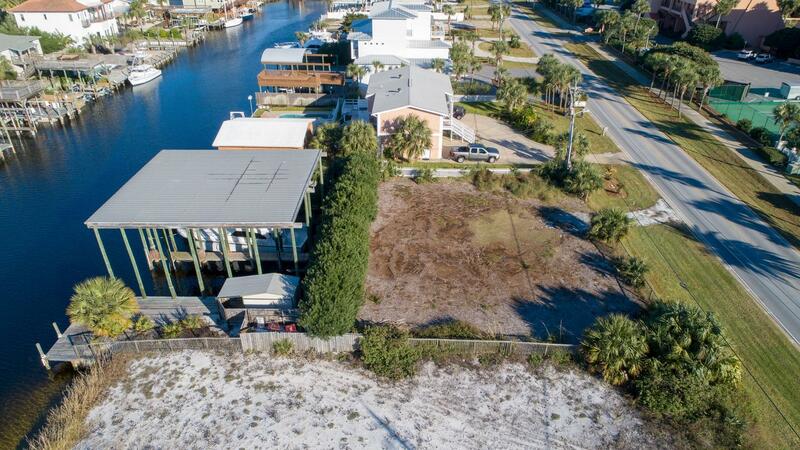 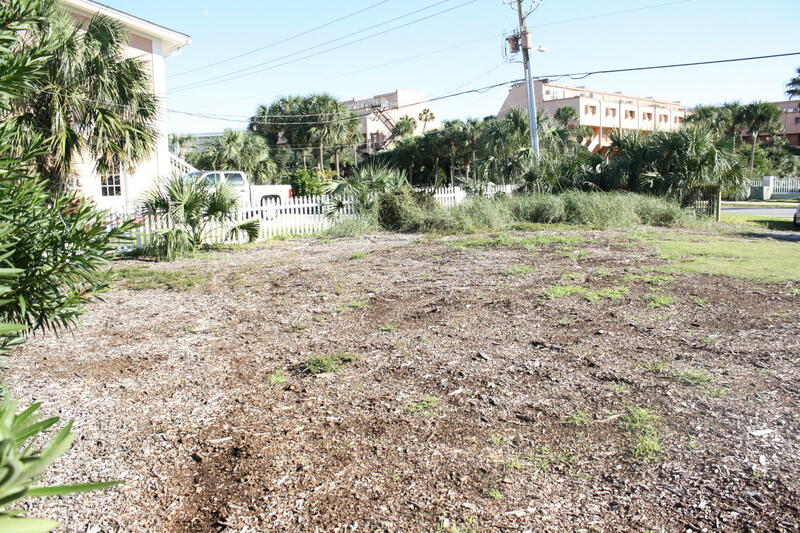 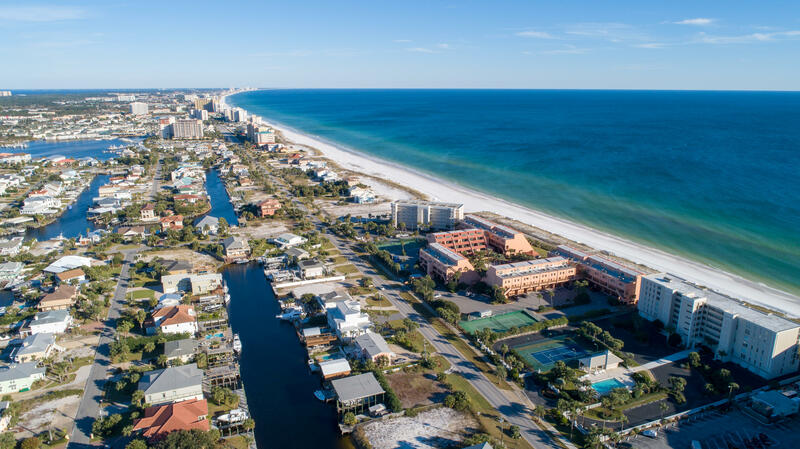 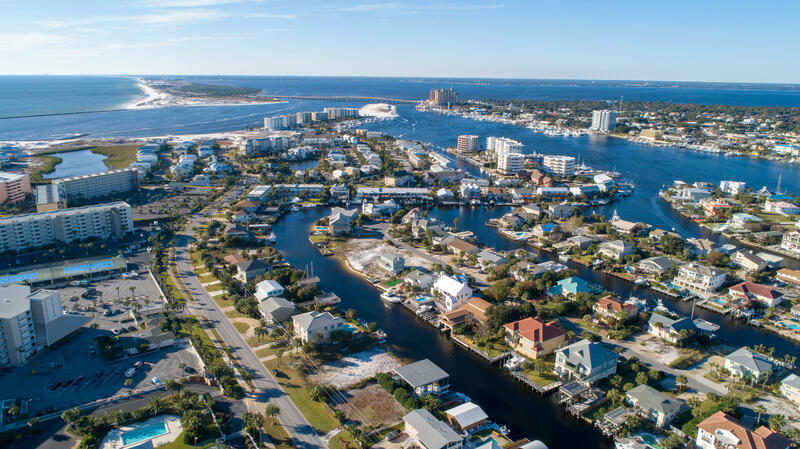 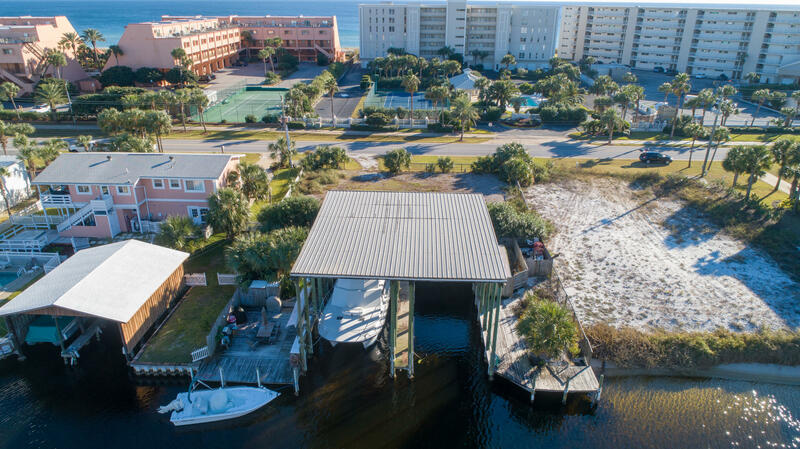 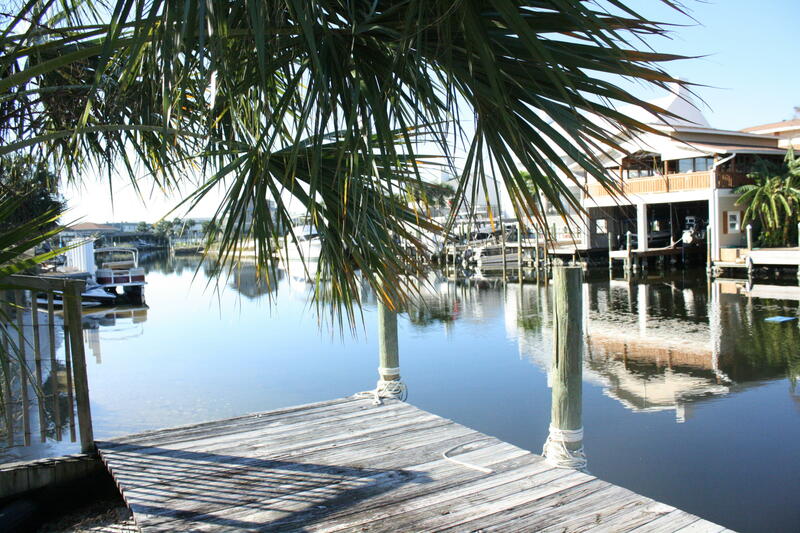 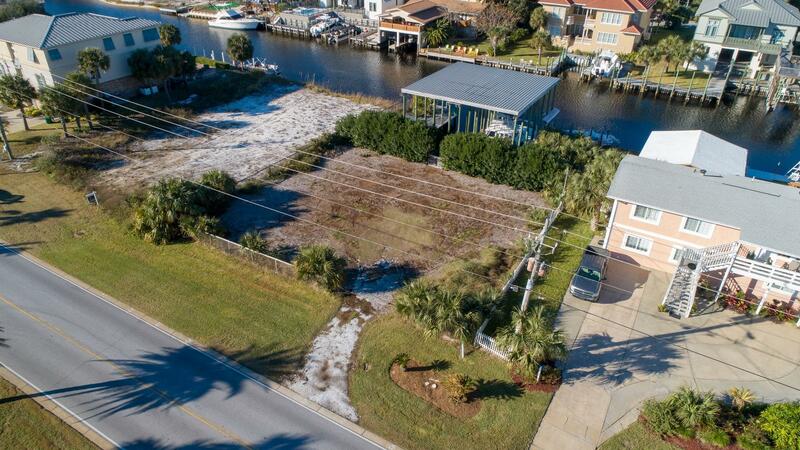 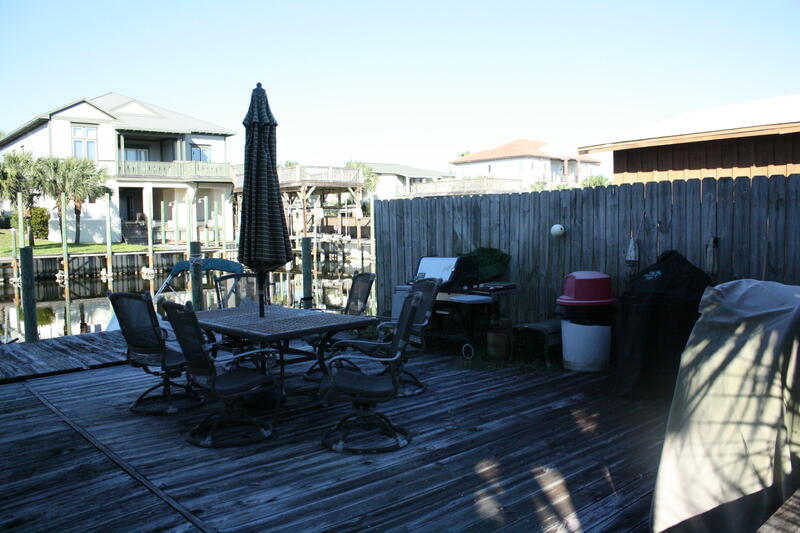 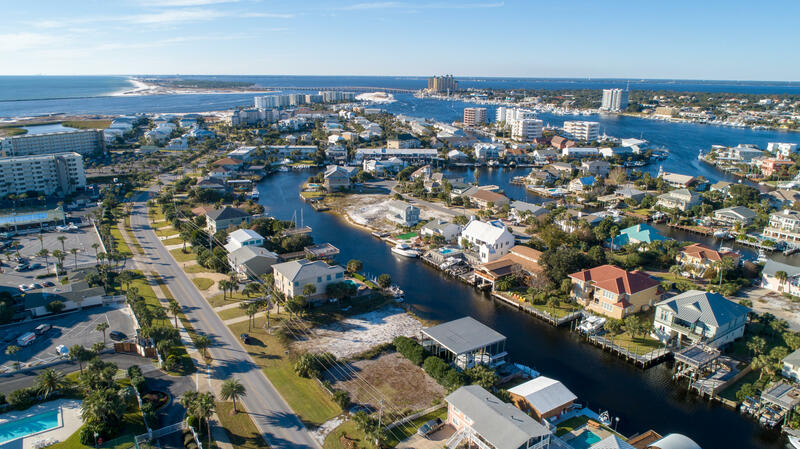 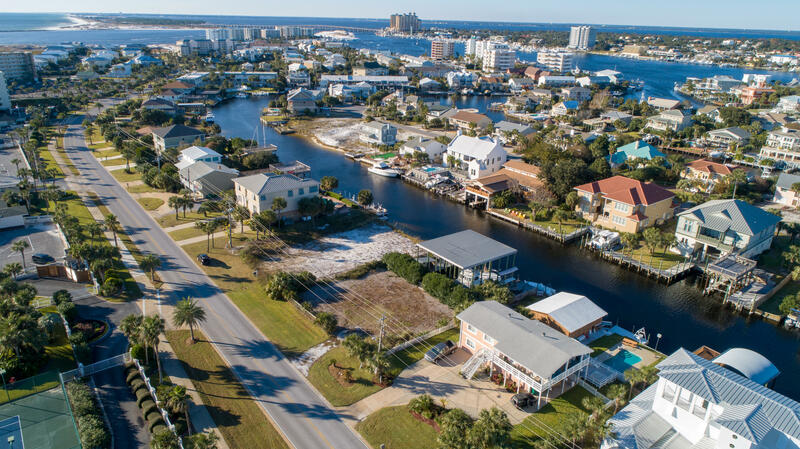 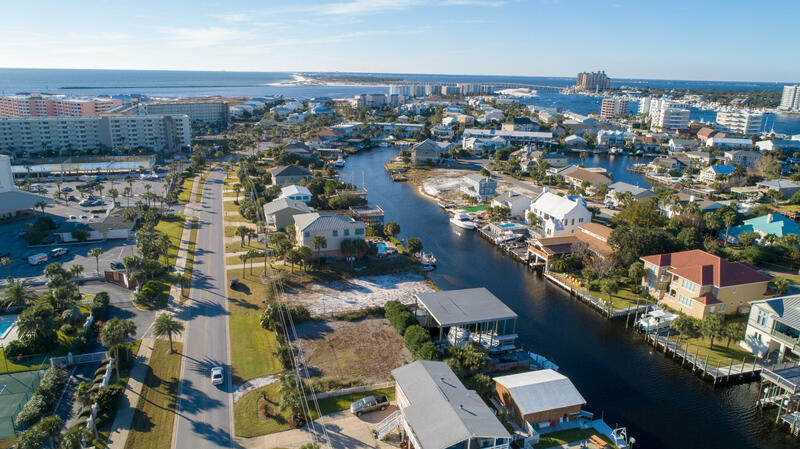 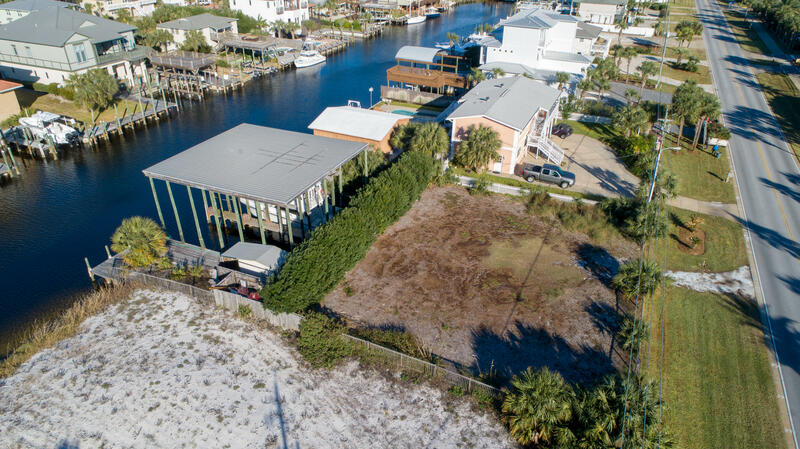 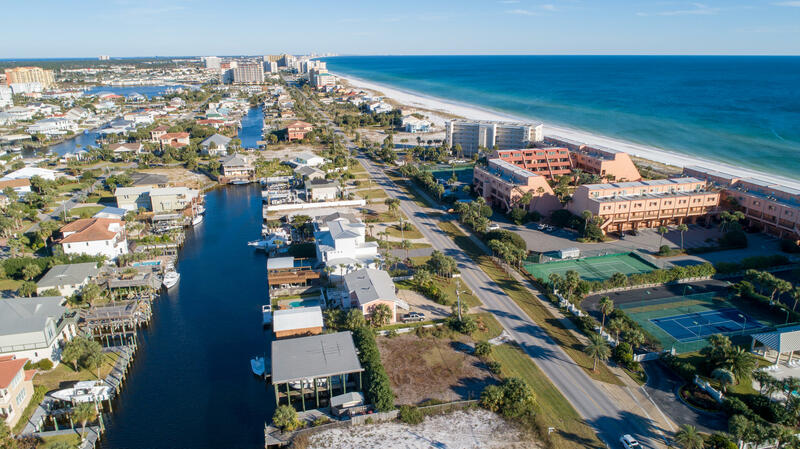 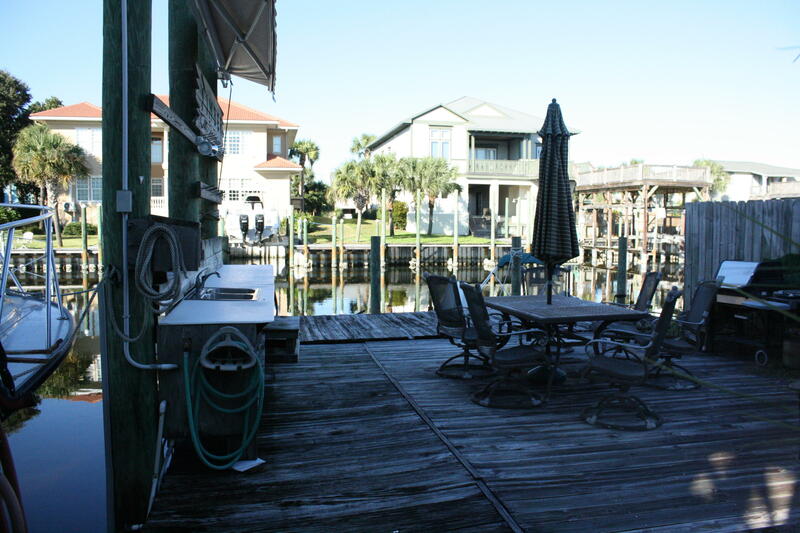 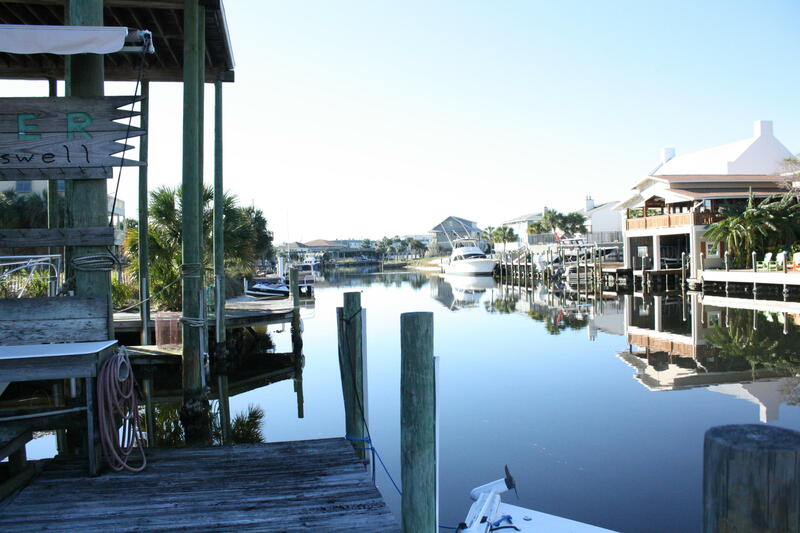 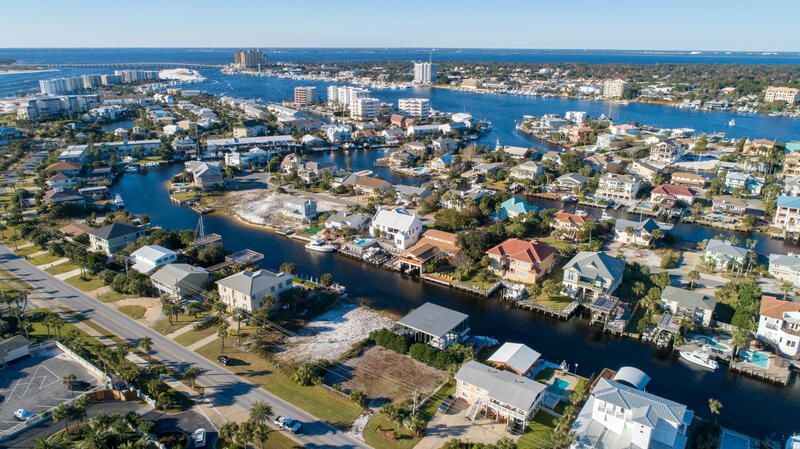 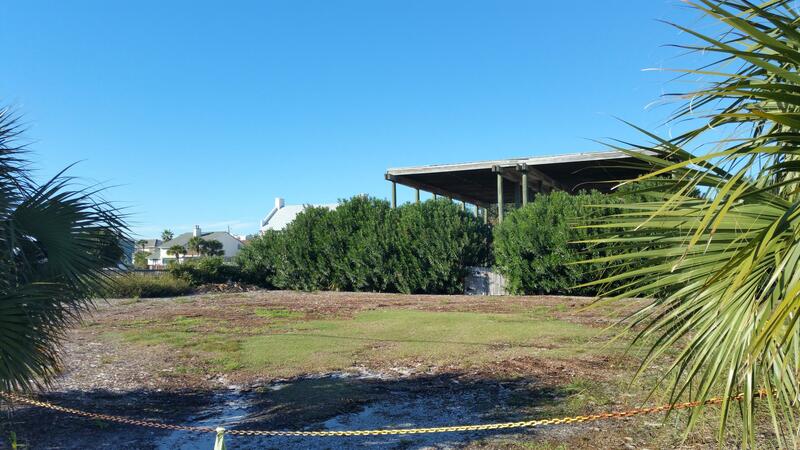 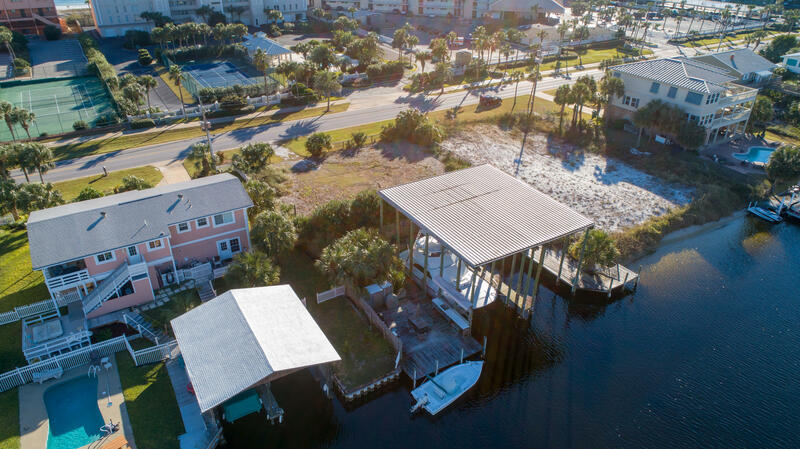 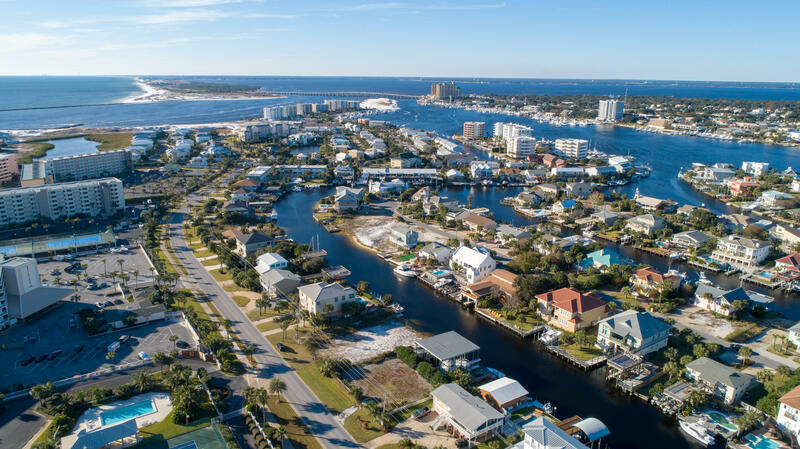 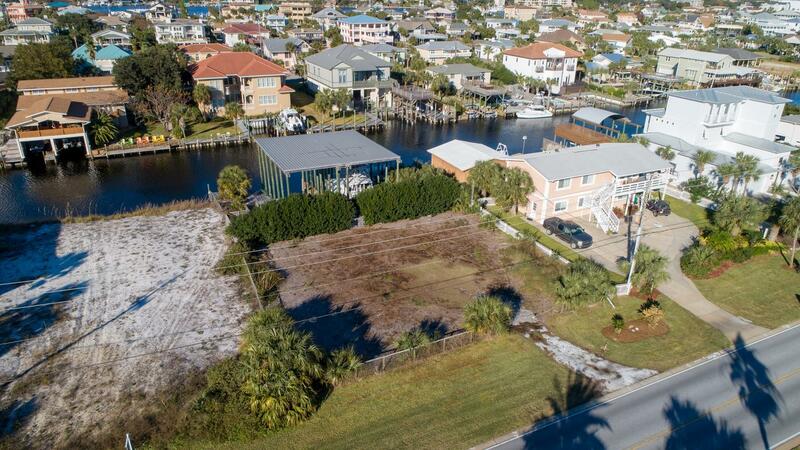 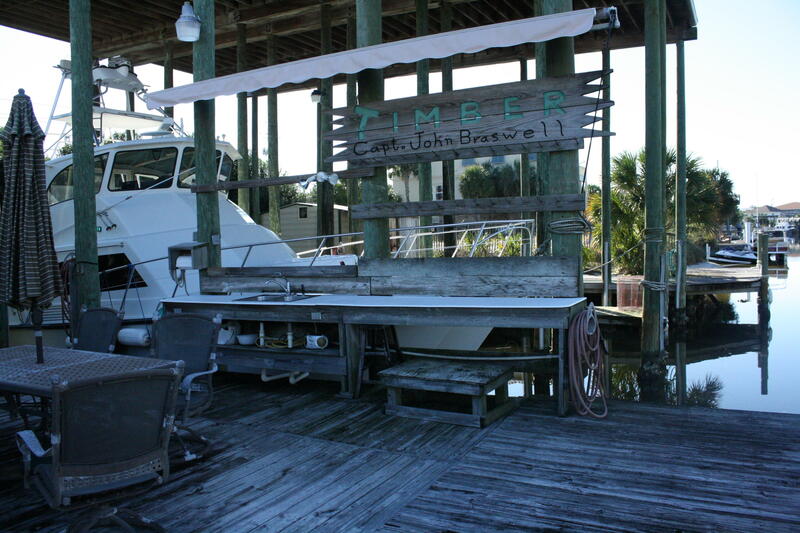 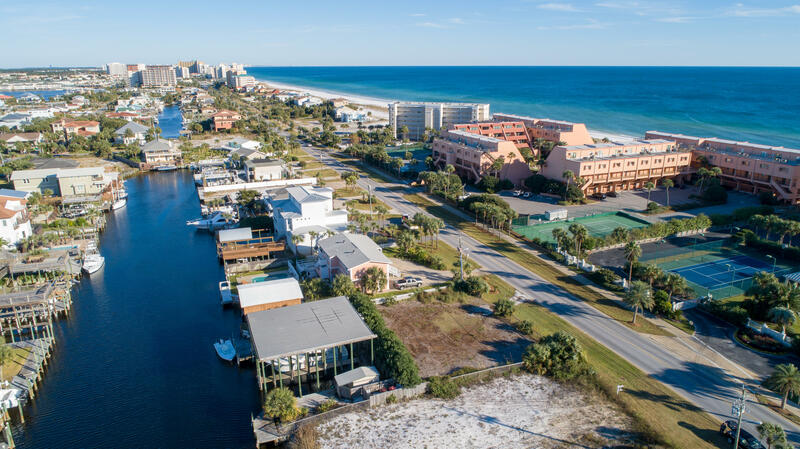 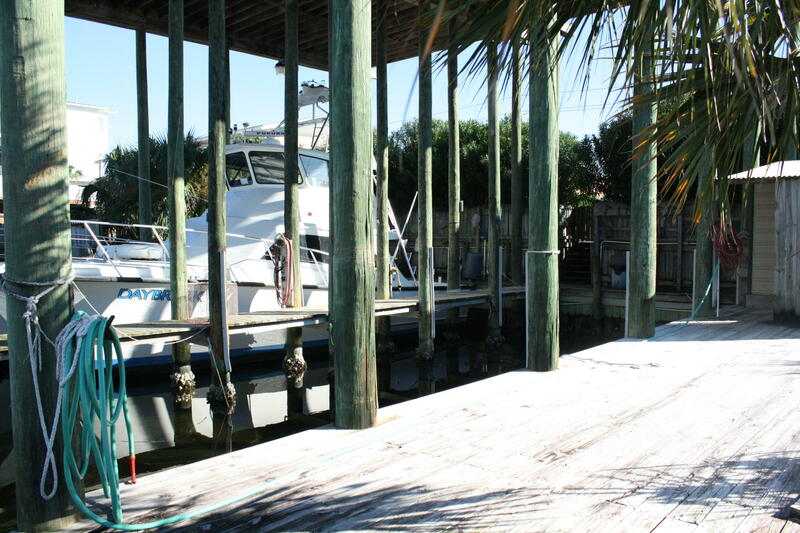 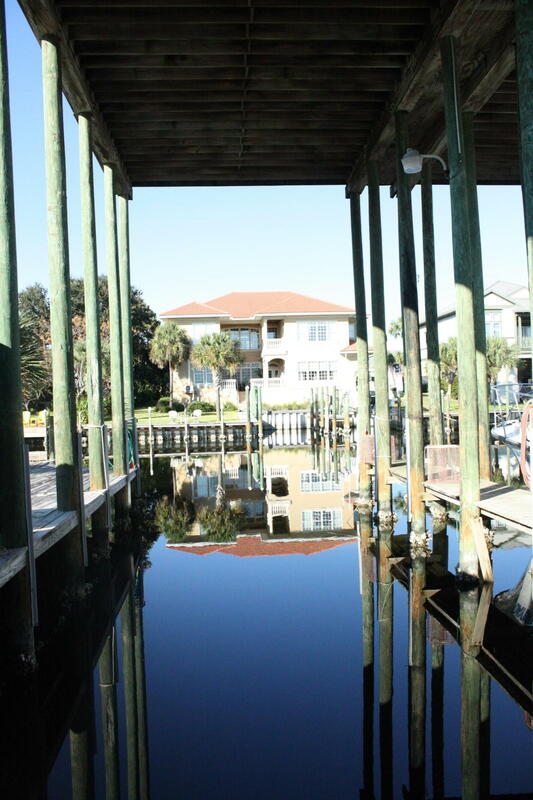 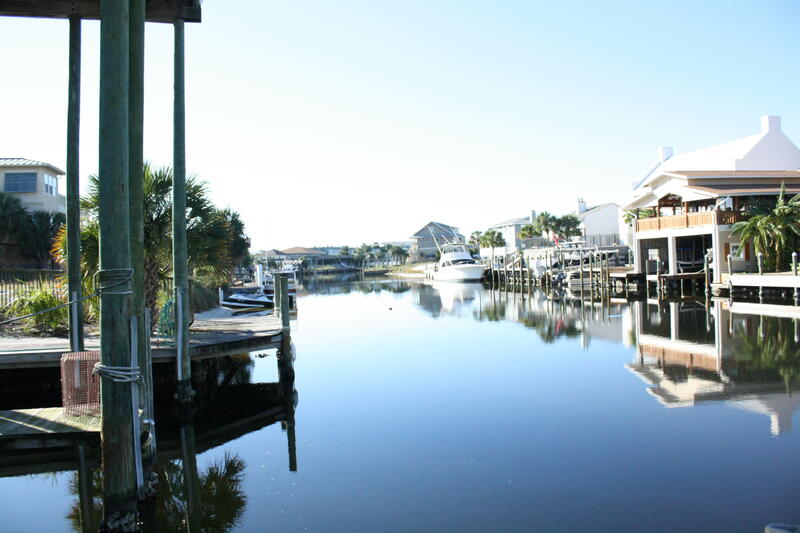 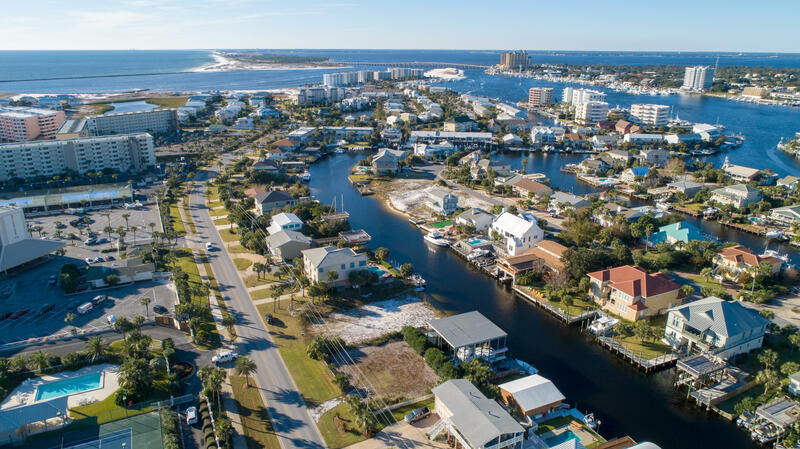 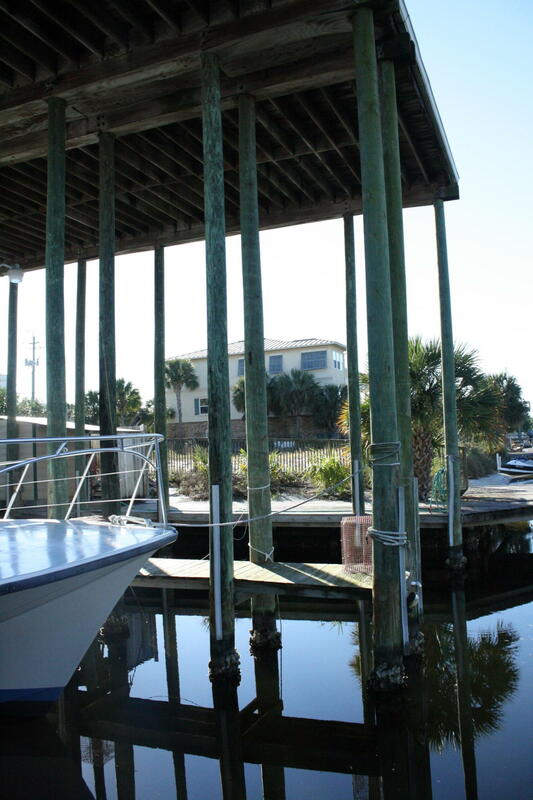 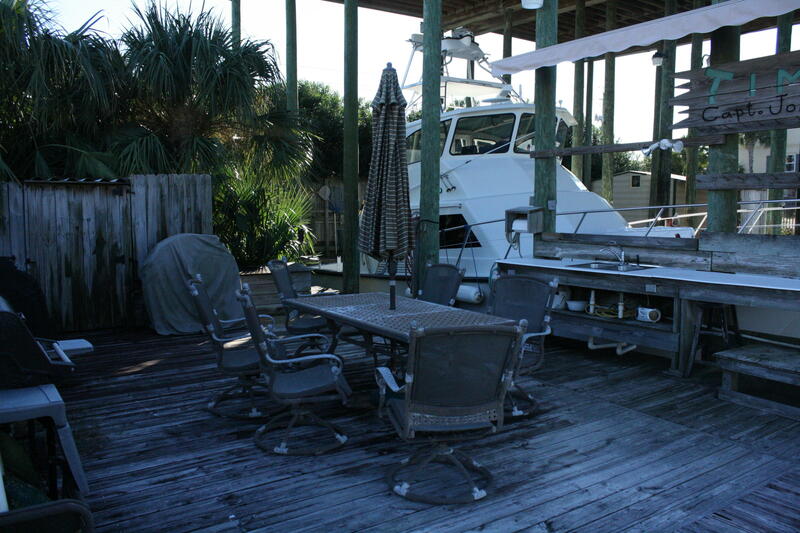 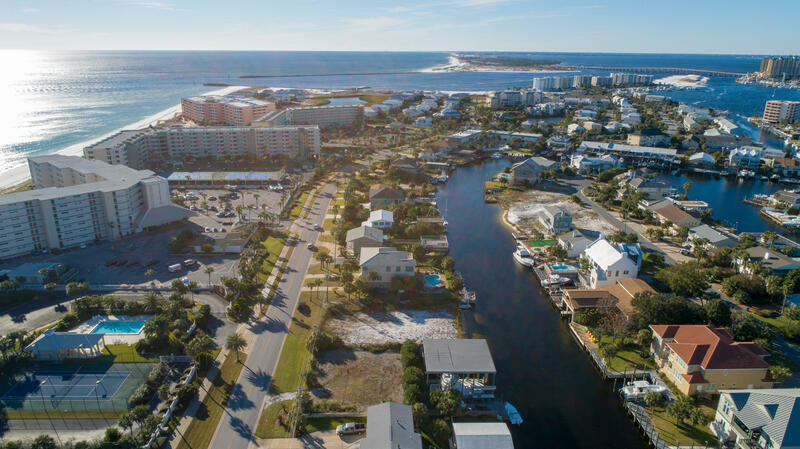 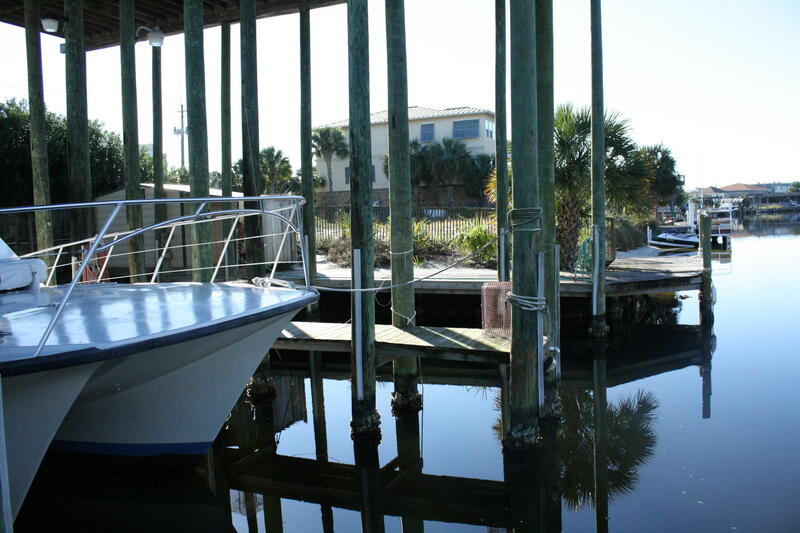 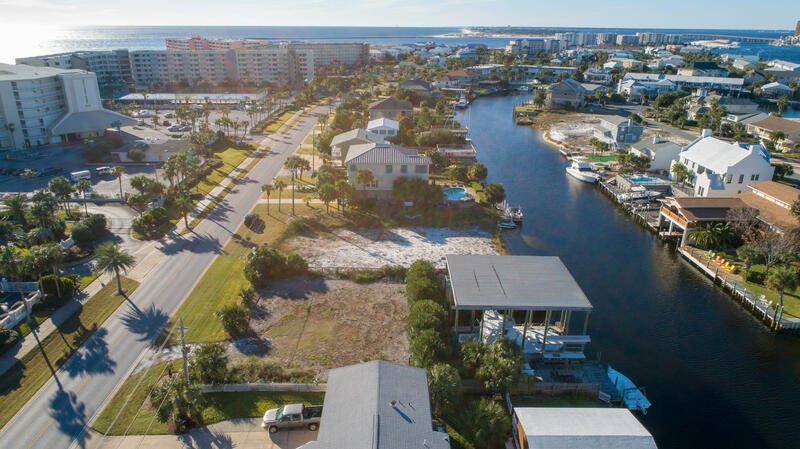 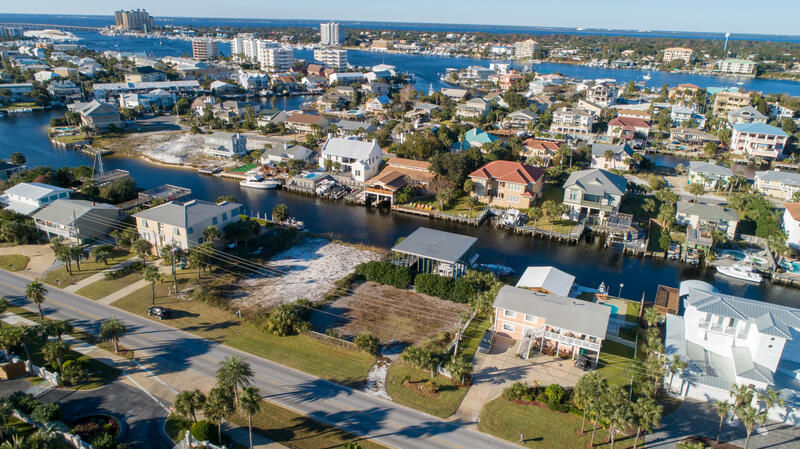 Deep water home site with 90 feet of canal frontage and just across the street from the Gulf. 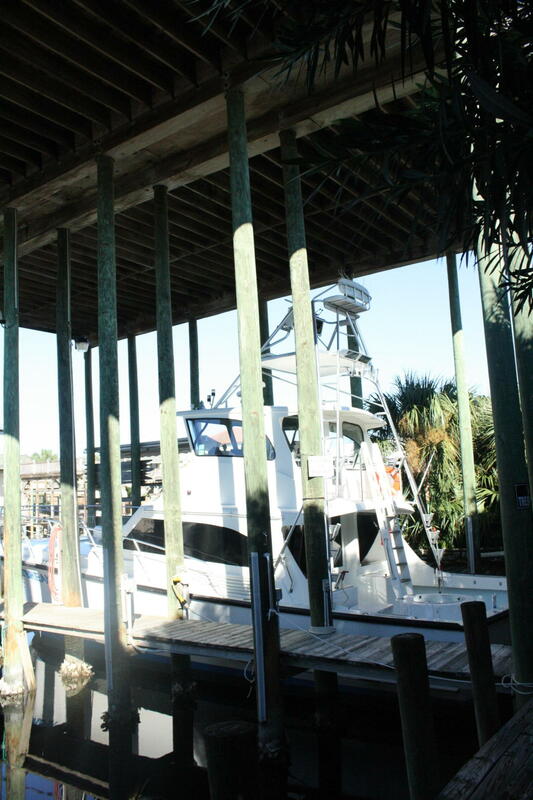 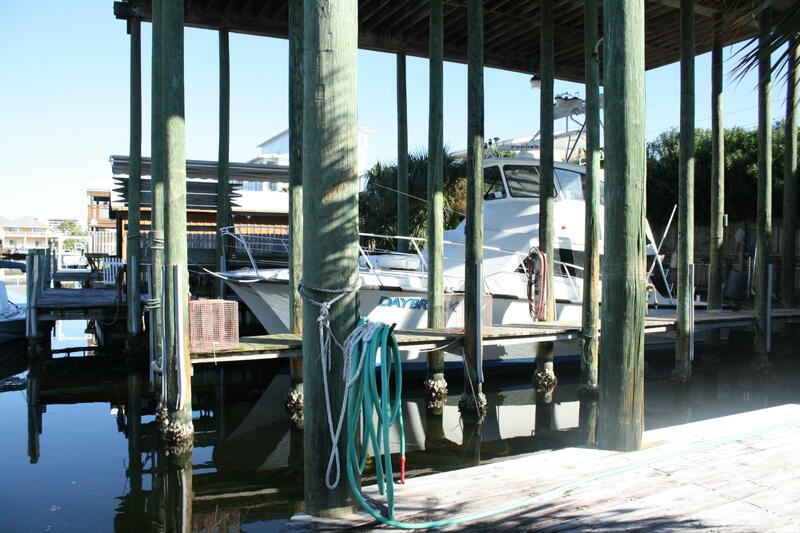 Already in place is a 90 foot dock with two covered slips (50x21) capable of accommodating 50+ foots vessel and dockage for two additional vessels on the each of each. 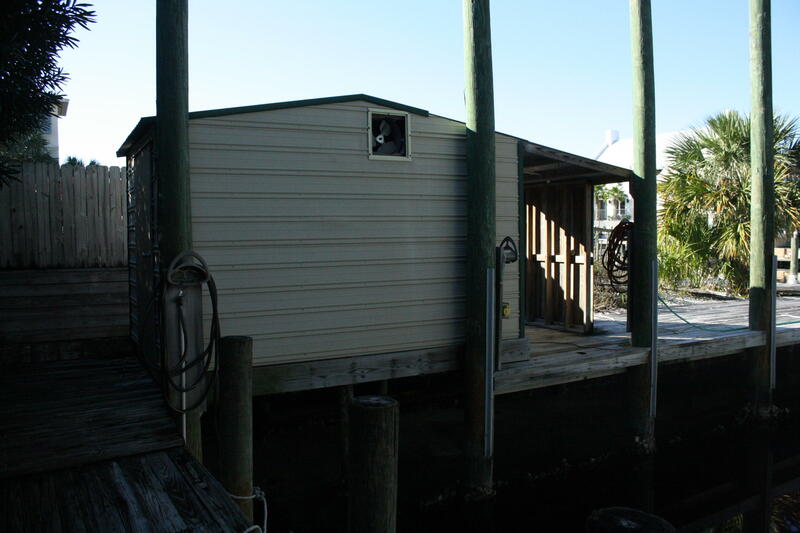 Storage house, fish cleaning station, electricity and water in place. 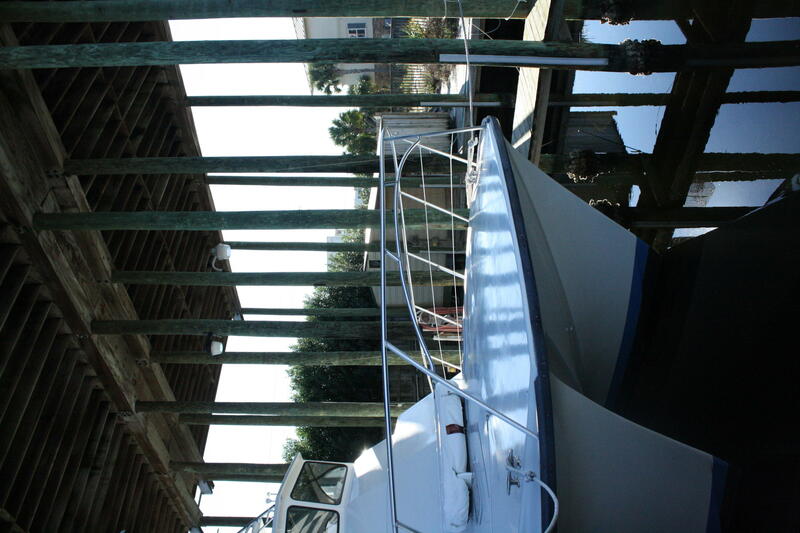 Possible Gulf views from upper levels.